are seasonally flooded and drain into the swamps and lakes. The Ruizi River flows in a south-easterly direction and forms part of the western boundary of the Park. Lake Mburo and its associated wetlands eventually drain into Lake Victoria. MCCF is located within the Ankole Kingdom of Uganda. Within this kingdom are two classes, the Bahima and the Bairu. While similar the Bahima are cattle keepers and the Bairu agriculturalists. 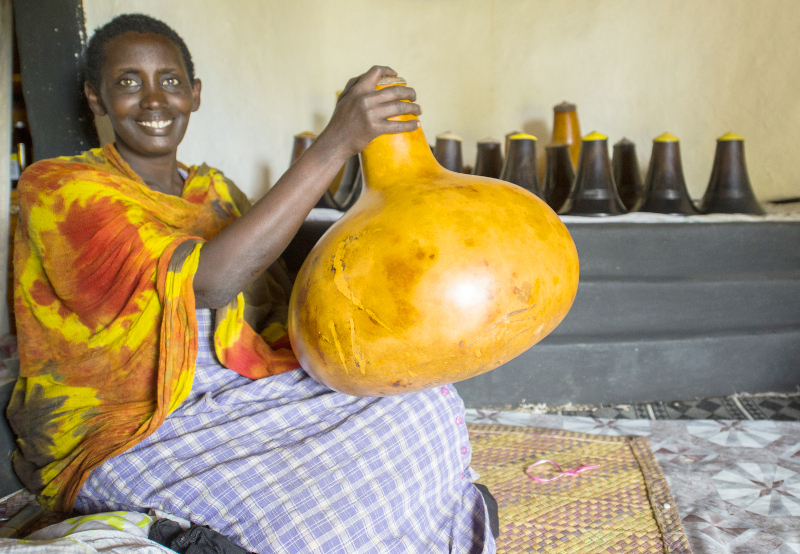 Most livelihoods in the area surrounding the National Park are from rearing cows, goats, chickens and sheep, growing crops such as matoke, maize and beans. Such livelihoods are very affected by the wildlife area of the area. The long horned Ankole cow traditionally raised by the Bahima is a spectacular animal with horns reaching far above their heads. Famous in the region they are now often cross-bred with exotic breeds such as Fresian and Boran cattle. 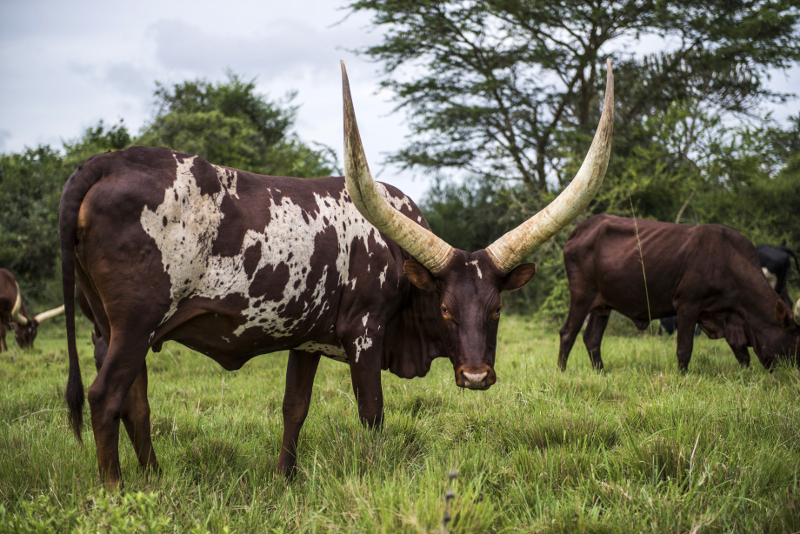 As a result of this cross-breeding a conservation scheme has emerged to preserve a pure lineage of the Ankole cattle.